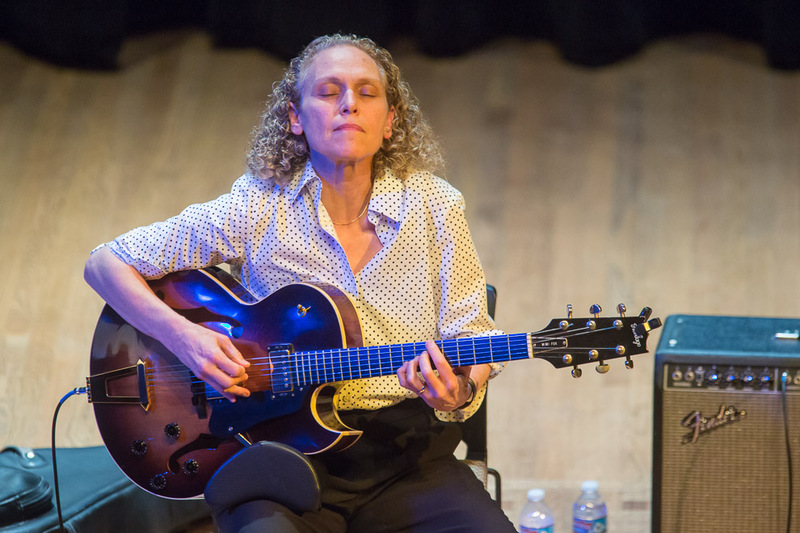 Touring extensively throughout the Caribbean, Japan, Thailand, Australia, New Zealand, and Europe, her schedule includes major festivals from Tokyo to New York, including Montreal, Guinness Cork, Perth International, and Monterey Jazz Festivals. In addition to her breakneck performance calendar, Fox has composed and performed original scores for orchestra, documentary films, and dance, and has received prestigious grants from organizations including the California Arts Council and the William James Association. 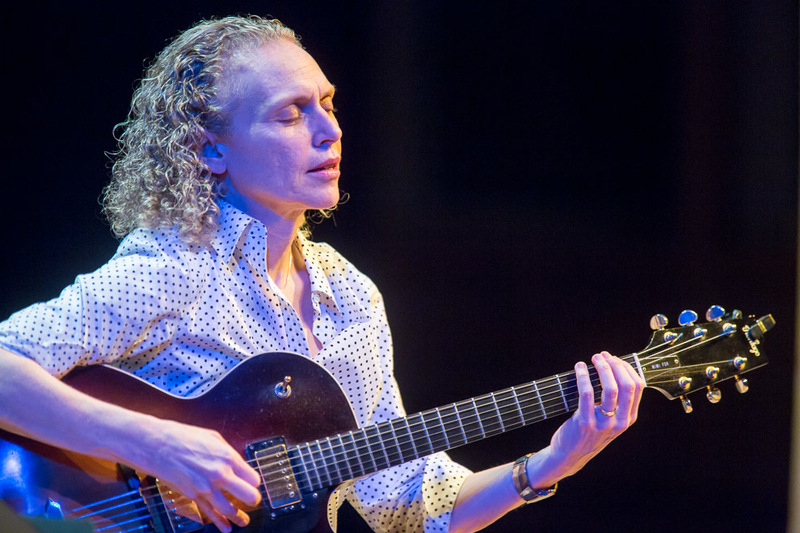 “A remarkably accomplished straight ahead player with flawless time, pristine execution, serious chops…and an inner urge to burn” (JazzTimes), Fox will provide a profound evening of both rich virtuosity and passion.